In 2005, this company was founded on the belief that content is key to any success that an organization can have. Because it all starts with content – from words on a letterhead to keywords in your blogs to your online web content. So yes, we do marketing, but we also write … so you can shine. 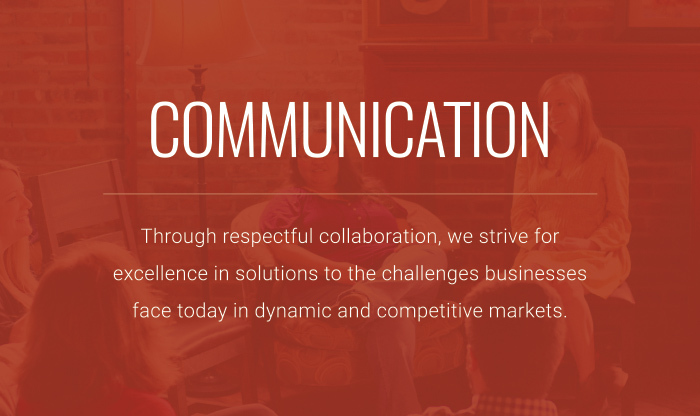 SJC Marketing is a full-service contemporary marketing/communication, content creation and branding company. We offer professional solutions for small- to medium-sized businesses. 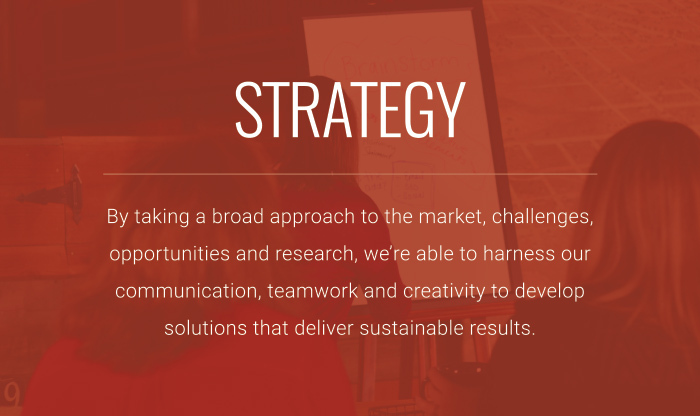 With our growing team of marketing professionals, social media experts, writers, designers and web developers, we create targeted and highly-focused content and branding strategies and marketing plans. 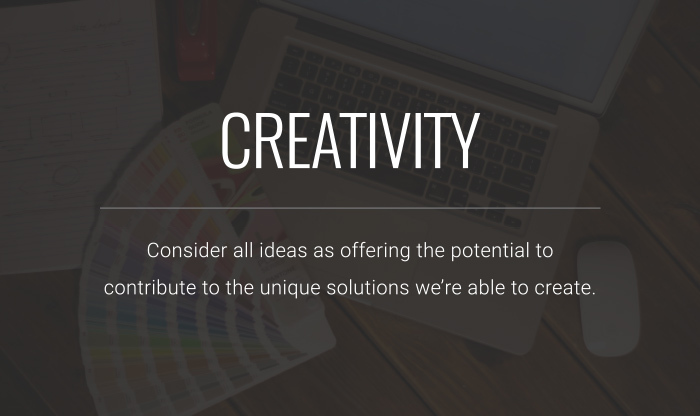 Our goal is to see our clients succeed with impactful messages and unique content that are backed with research and creativity. But that’s enough about us. What about you? What is your story? Whether you are a company in need of business growth strategies or a nonprofit organization looking for an innovative fundraising campaign, we want to help you tell your story. 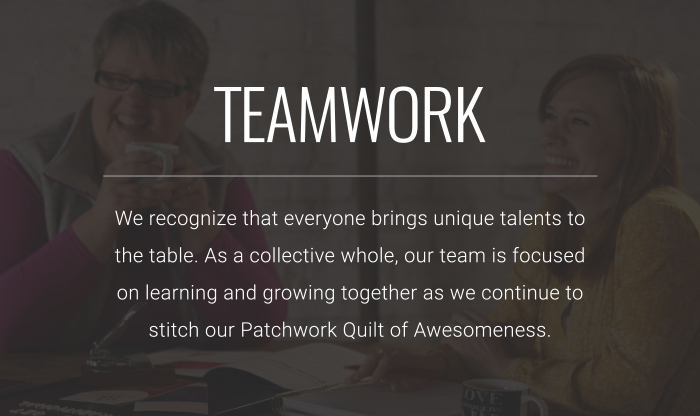 Collaboration is our middle name. You simply tell us your story and we help you reach your target audience. Your brand is much more than a product or service. It’s a message, and SJC Marketing is here to help you spread the news.